4.5" nutmeg grater for nutmeg and other spices. Grate nutmeg, lemon rind, chocolate, ginger and more! Gaurenteed consistent quality and reliablity. 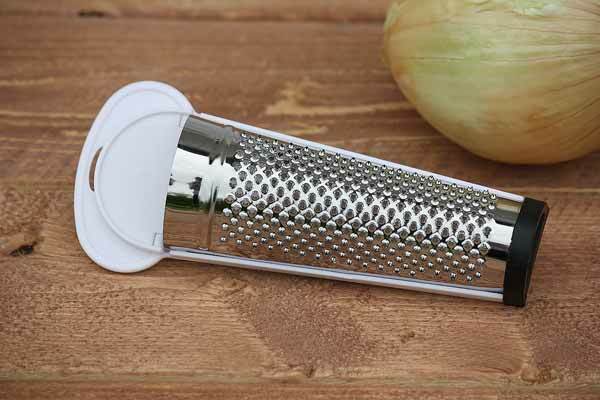 This small cooking tool is the perfect addition to your spice cabinet.